Rock and Roll Hall of Fame and world renowned artist Prince was a born-and-raised Minnesotan. 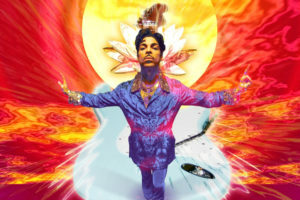 His famed Paisley Park in Chanhassen, MN (a suburb of Minneapolis) was the first of its kind – a compound containing two recording studios, a dance rehearsal hall, a performance space, offices, and even living accommodations all under one roof. Prince frequently held concerts at Paisley Park where phones and recording devices were strictly forbidden, which makes this tour all the more coveted. 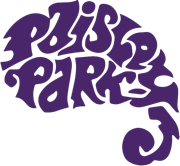 If you’re a music lover, you do not want to miss this spectacular opportunity to step foot in Paisley Park!